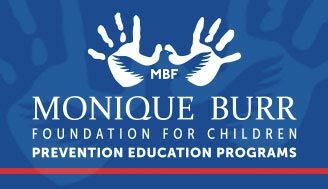 The 5 Safety Rules are taught to children in the MBF Prevention Education Programs. Parents or other adults can reinforce the rules with children by practicing the motions and asking children to explain each Safety Rule. Additionally, parents and adults can use the 5 Safety Rules themselves to better protect children. Download our “Child Safety Matters” app at no cost from the App Store or Google Play for more information.